In the Advisory Council on Foreign Affairs, the Government discusses and seeks support for its foreign policy with the Riksdag. The Government has to keep the Advisory Council on Foreign Affairs informed of foreign policy matters that can have an impact on Sweden and shall hold deliberations with the Council when necessary. If possible, the Government must deliberate with the Council ahead of all major foreign policy decisions. The Government convenes the meetings of the Advisory Council on Foreign Affairs. The Government must convene a meeting if at least four of the Council's members request discussions on a specific matter. 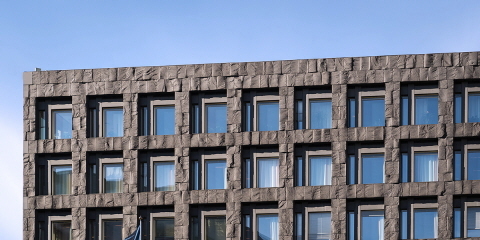 The Advisory Council on Foreign Affairs consists of the Speaker and 18 members of the Riksdag, nine of whom are members and nine of whom are deputy members. The members are appointed by the Riksdag for each electoral period. The Council is chaired by the King. If the King is unable to attend, the Prime Minister is chair. The chair can decide that an unconditional duty of confidentiality shall apply at meetings.